← 4th Annual Apperson PTA Read-A-Thon! 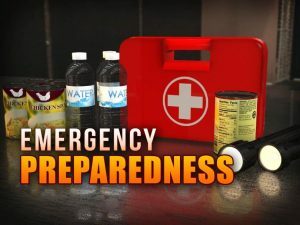 This entry was posted in Emergency Preparedness. Bookmark the permalink.